In the War Between. 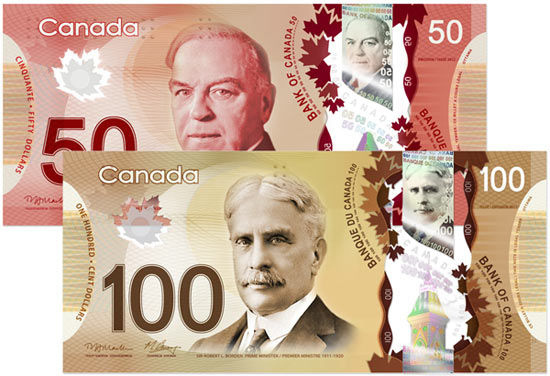 : Canada's New Money. Another Reason Not to Take Us Seriously. Canada's New Money. Another Reason Not to Take Us Seriously.